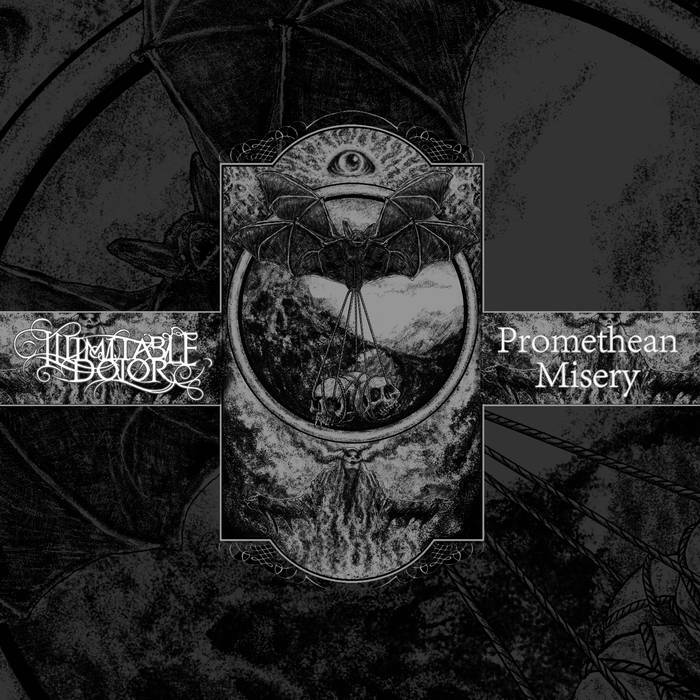 Illimitable Dolor and Promethean Misery are both from Australia, and both play variants of doom metal. 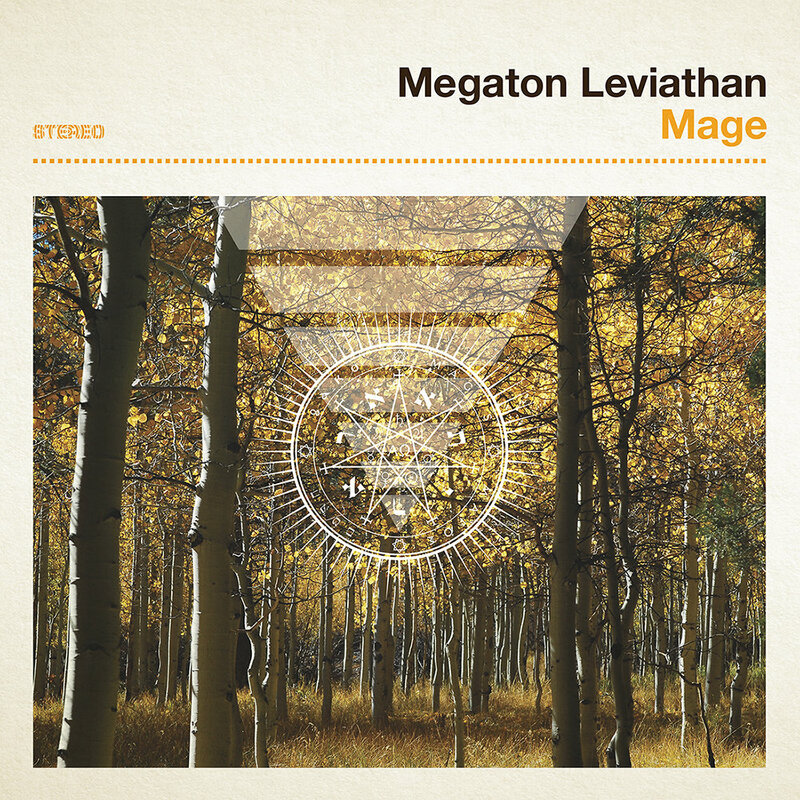 Megaton Leviathan are a US psychedelic rock/doom band, and this is their third album. 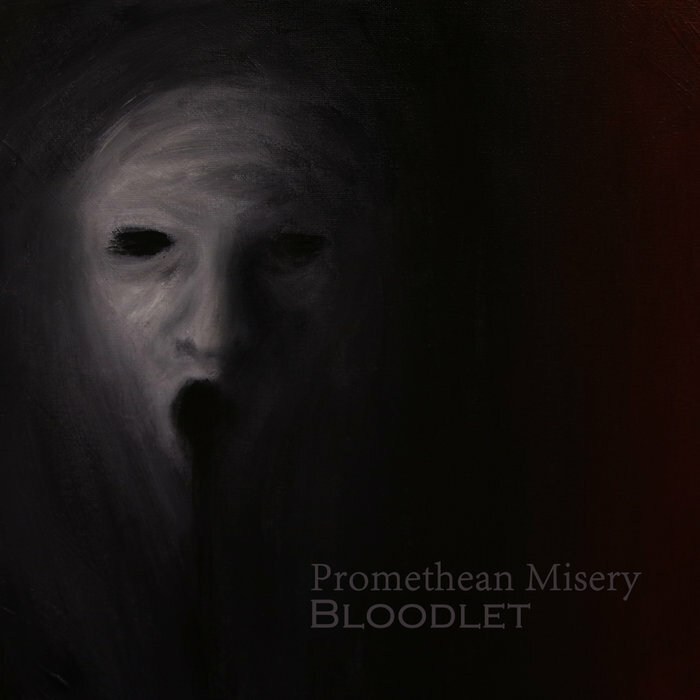 This is the second album from Promethean Misery, an Australian solo doom act. 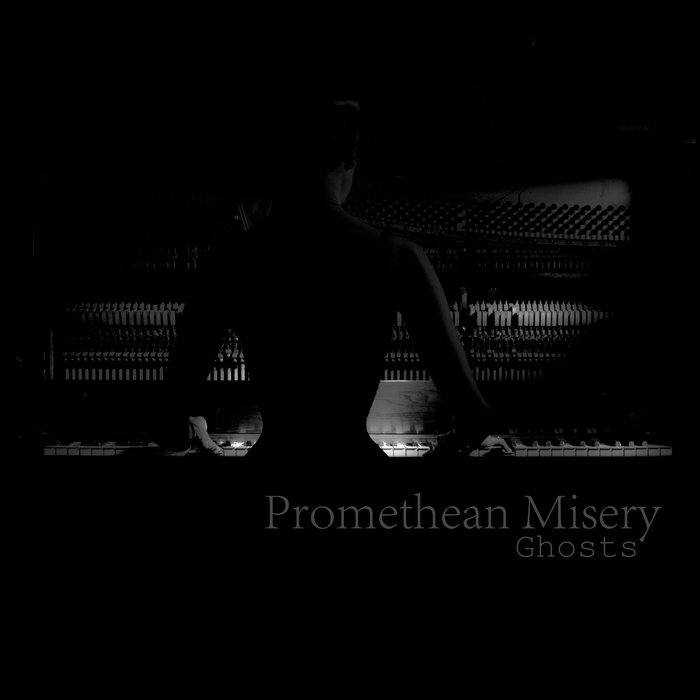 Promethean Misery is a one-woman project playing atmospheric and doom metal-influenced neo-classical music. 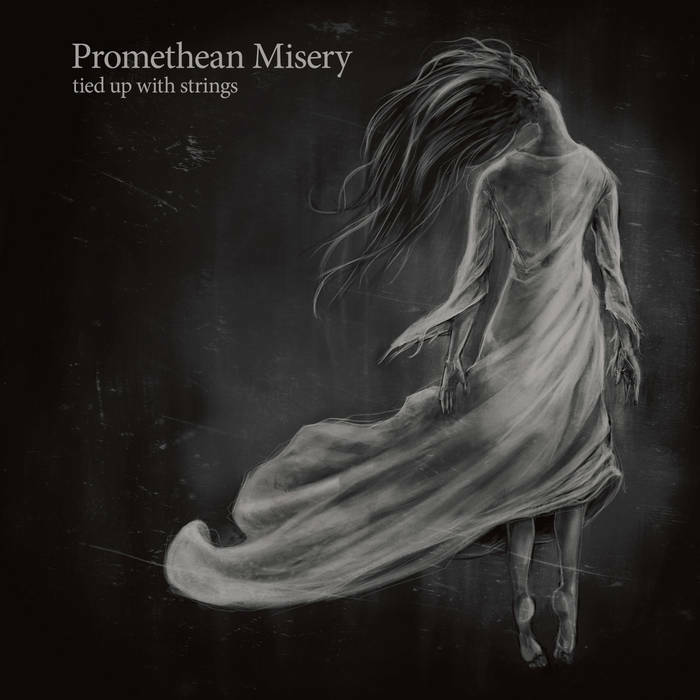 This is the latest EP from Promethean Misery, a one-woman Australian doom metal band.